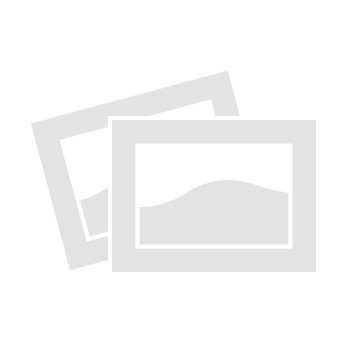 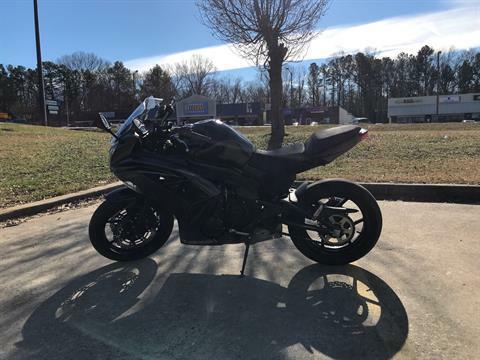 Save money with the best used powersports vehicles in the Carolinas. 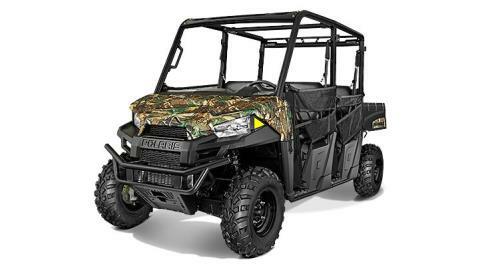 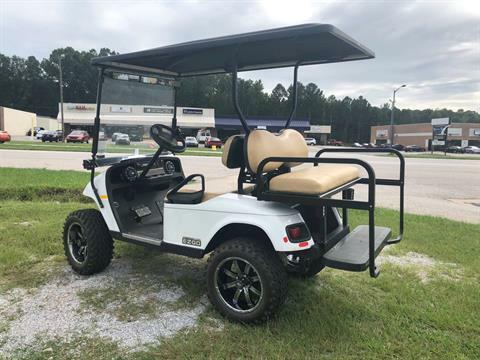 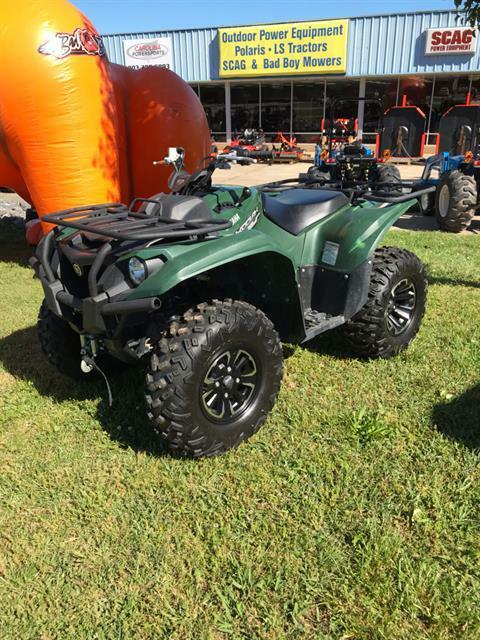 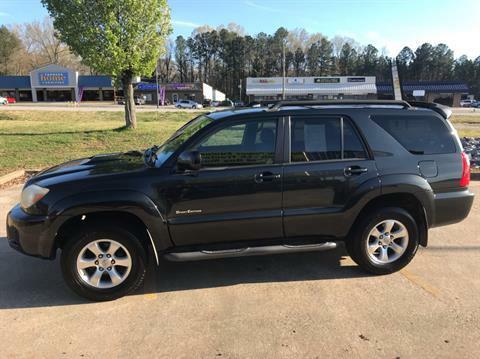 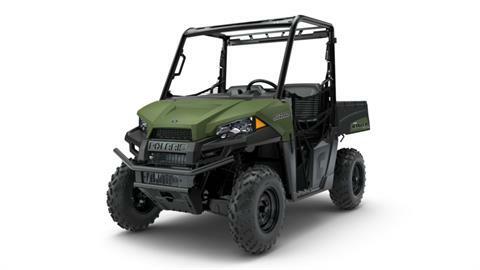 At Carolina Powersports in Lancaster SC, we sell used utility vehicles, pre-owned ATVs, used motorcycles and more. 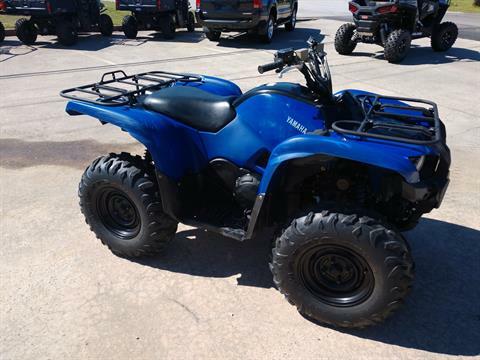 We also service motorsports vehicles and sell parts and accessories to keep your older vehicle in like-new shape.